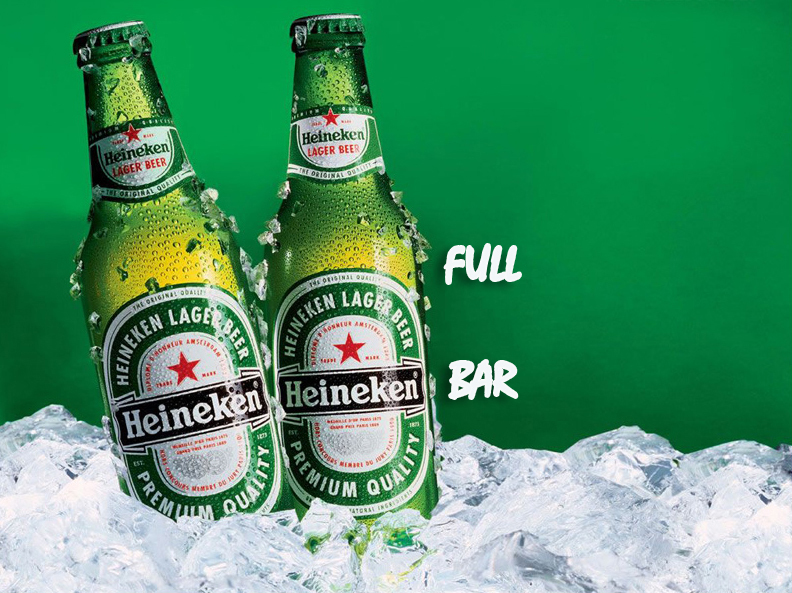 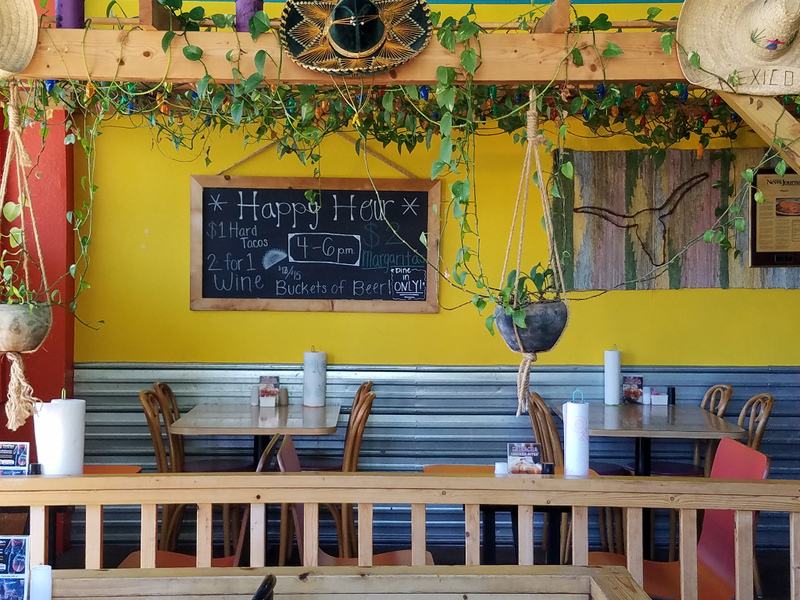 Click to view daily and lunch specials. 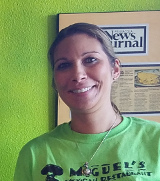 Angela Gonzales carries on the family tradition of family recipes handed down through three generations. 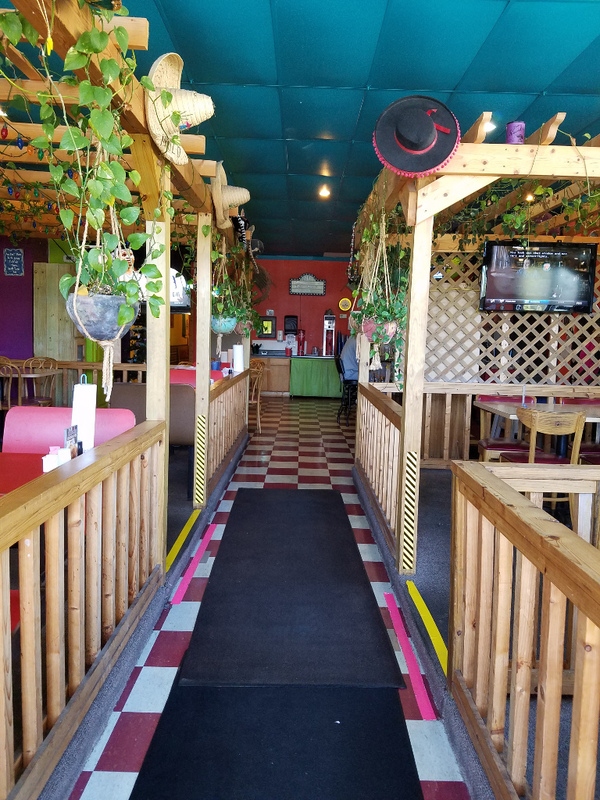 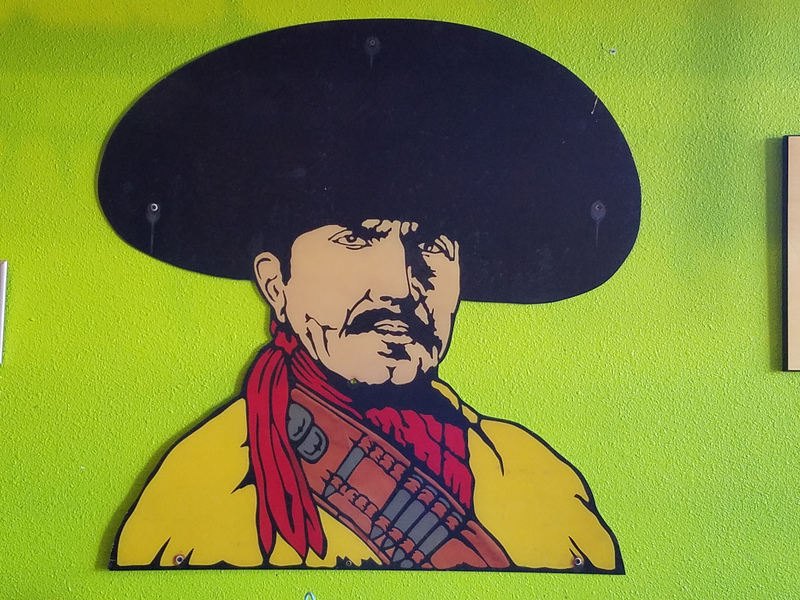 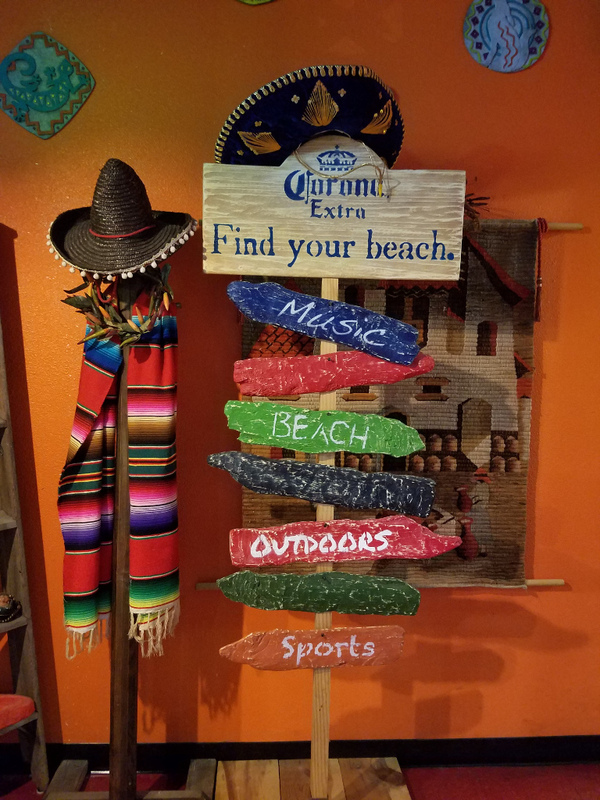 At Miguel’s Mexican Restaurant, you will experience the same recipes, made fresh daily, from homemade salsa and chips to their famous puff tacos. 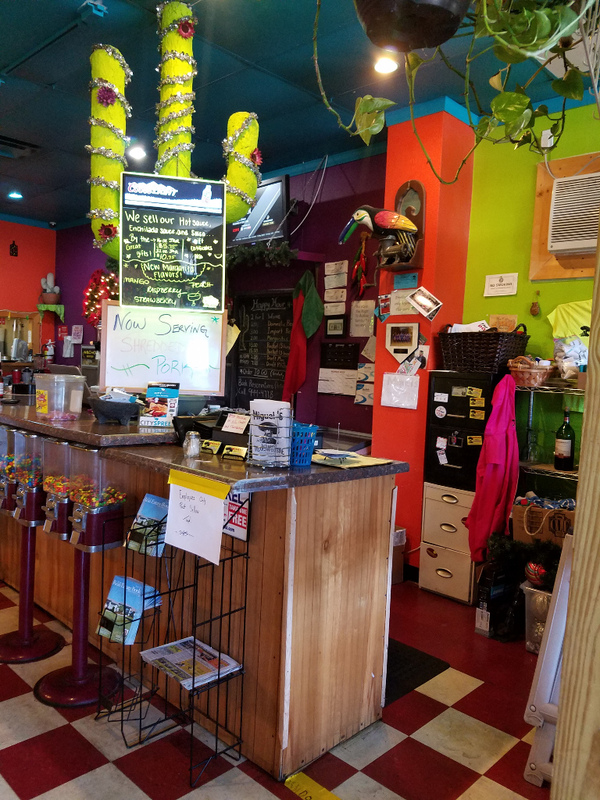 What makes visiting Miguel’s extra special is seeing so many customers know the owner of Miguel’s by name.